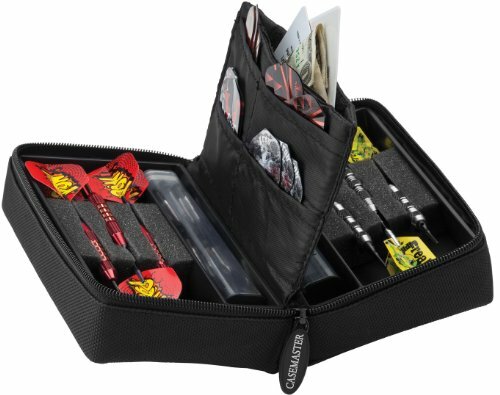 A very practical case for any dart player looking to keep their darts organized and protected. Made of durable nylon to keep moisture out. View More In Leisure Sports & Game Room. If you have any questions about this product by Casemaster by GLD Products, contact us by completing and submitting the form below. If you are looking for a specif part number, please include it with your message.